A big thanks to the research team of Indian Institute of Technology-Madras (IIT-M), Who built the very first native Microprocessor, ‘Shakti’ which could be used in mobile computing and other devices. So, the speciality of this ‘Shakti’ microprocessor is It can be used in low-power wireless systems and networking systems besides reducing reliance on imported microprocessors. 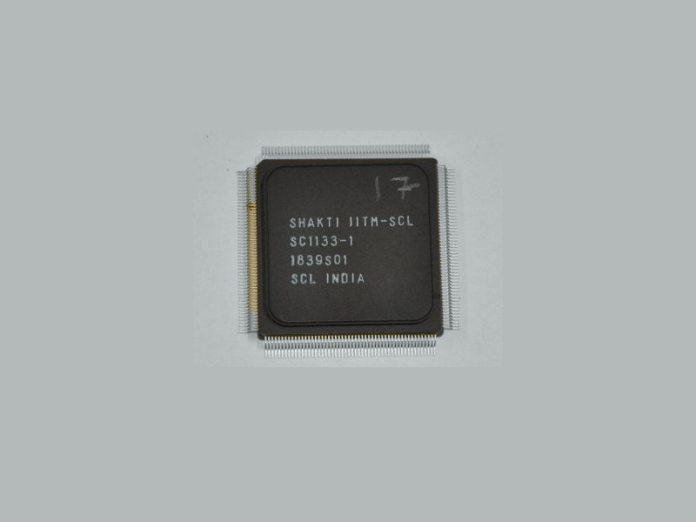 The processor’s Chip was erected at Semi-Conductor Laboratory (SCL) of Indian Space Research Organizations (ISRO) in Chandigarh, the microprocessor is completely designed and made in India, Indian Institute of Technology Madras said. Moreover, The project originally began in 2011 and was afterwards get a funding of Rs.11 crore ($1.5 million) from the government in 2017. The project is financed by Union Ministry of Electronics and Information Technology. Prof Kamakoti Veezhinathan, the lead researcher at IITM’s RISE laboratory, said the design originated from an open source ISA (Instruction Set Architecture), a set of basic instructions a processor understands, called RISC V, which makes it customisable to any device. This means anyone can design, manufacture, and sell chips based on this architecture. “We have done a normative design to show the feasibility. Different devices may need different type of hardware and may be even new features or instructions. All those aspects will now become easy now with our new design,” he said. In addition to the Shakti, the team is also working on a microprocessor for supercomputers, named ‘Parashakti,’ which will seemingly release by the end of the year.